Here on toyotamaps.online you can easily find and purchase the map update for your factory-installed navigation system. All updates come with an activation code and installation instructions. We currently only accept PayPal payments worldwide. PayPal allows secure payment with your PayPal account or debit/credit card. After receiving the order form we will send you the invoice. We offer special conditions for our partners: car services, auto parts stores, car technicians, etc. Special prices, shortest delivery time, free consultations. To apply mail us. We provide technical support for all map update services within 3 months from the date of the purchase, as well as free consulting support by phone, email or instant messaging apps. These conditions apply to services only. We do offer discounts for returning customers: we give a 30% discount for each subsequent purchase made within a year (applies to services only). Also don't forget to check our blog section, where we offer promotional sales and discounts from time to time. We offer new maps as soon as they come out: while the dealer still offers you an update with 2016-2017 maps, we are ready to offer the latest 2017-2018 maps. No more visits to your dealer, no more pricey updates, no more waiting. Just find the update you need, buy it, download it and launch it right in your car. We have the best prices for the navigation updates that you can buy online. More than that you'll get 30% off your next order if you make a purchase within a year. All software updates are based on official data received from Toyota official representatives in Europe, which guarantees their authenticity and applicability for modern Toyota and Lexus cars. We also offer original components (navigation units, HDDs, etc.) 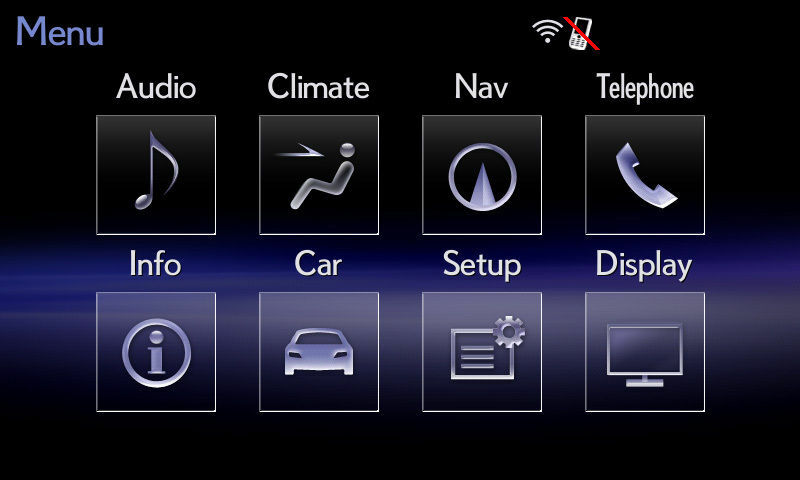 to restore the navigation system's functionality or to update the maps and software by replacing the media. All ToyotaMAPS customers receive guaranteed support on any issues related to the after-sales operation and maintenance of the navigation system.